Charles Mathewes was initially trained in Christian theology and modern philosophical ethics and philosophy of religion, and he continues his interest in those areas, particularly the history of Christian thought and contemporary theology and ethics. He is also interested in issues around religion, society, culture, and politics. 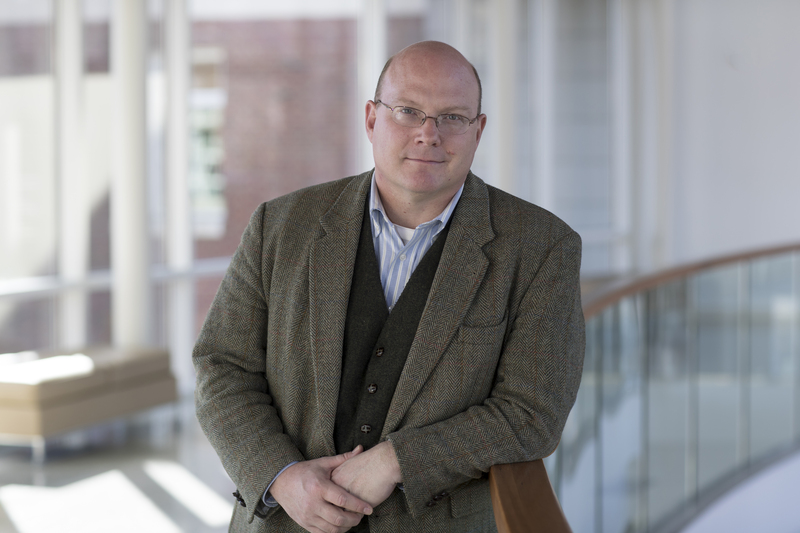 Since coming to UVA he has grown increasingly interested in comparative religion, especially comparative religious ethics, and in the past decade he has begun to do more work on the theory of religion and the practice of religious studies. The Future of Political Theology. Forthcoming, possibly from Wiley-Blackwell. Comparative Religious Ethics: The Major Works. In 4 Volumes. Editor, with co-Editors Matthew Puffer and Mark Storslee. Routledge, 2015. The Republic of Grace: Augustinian Thoughts in Dark Times. Eerdmans, Paperback 2010. Understanding Religious Ethics. Wiley-Blackwell, Paperback/Cloth 2010.